When I first started this blog in March 2014 it wasn’t long before I started posting about the theatre trips that I have been on, before long that side of the blog snowballed and I started posting theatre news and listings as well as my reviews and very quickly it all got a little of hand. So I set myself a new challenge and that was to build a theatre website and keep all my theatre posts separate. Theatre South East was launched in November 2014. It still has to be refined and there is a lot of work to be done, but as I run and edit it all myself, I must admit I am quite proud of it. 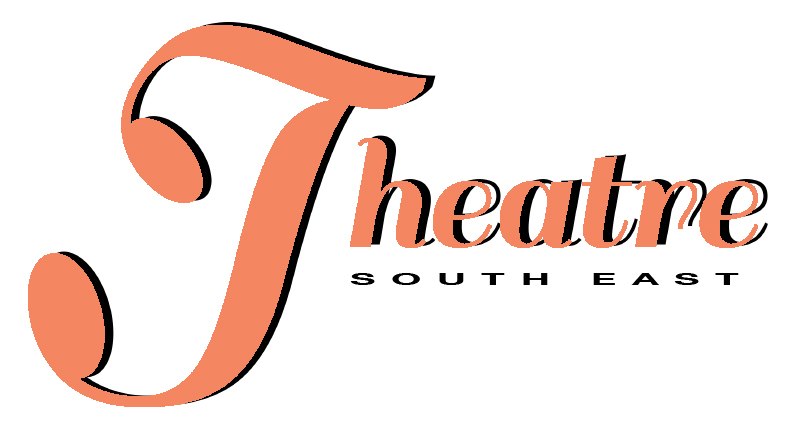 You can still find all my original posts from Mar-Nov in the archives of this site, however to find all current ones at www.theatresoutheast.com please pop over and say Hi. You may also be interested in my reviews and interviews.